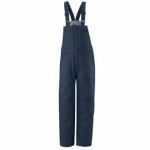 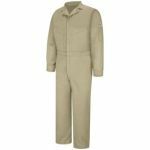 Classic Coverall - Nomex IIIA - 4.5 oz. 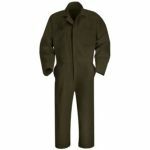 CLB7 Premium Coverall - EXCEL FR ComforT... CLB7 Premium Coverall - EXCEL FR ComforTouch - 9 oz. 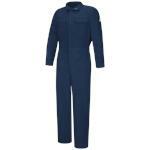 CMV6 Deluxe Coverall - CoolTouch 2 - 7 o... CMV6 Deluxe Coverall - CoolTouch 2 - 7 oz. 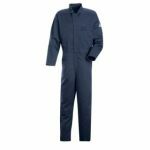 CNB3 Premium Coverall - Nomex IIIA - 4.5... CNB3 Premium Coverall - Nomex IIIA - 4.5 oz. 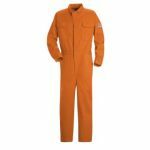 CNB6 Premium Coverall - Nomex IIIA - 6 o... CNB6 Premium Coverall - Nomex IIIA - 6 oz. 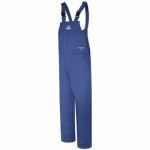 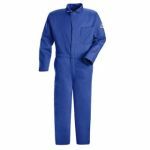 Deluxe Coverall - CoolTouch 2 - 5.8 oz. 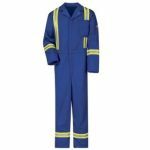 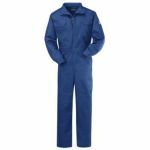 Deluxe Coverall - CoolTouch 2 - 7 oz. 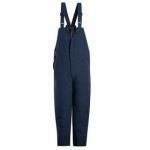 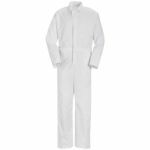 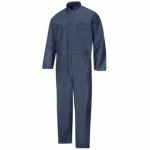 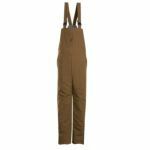 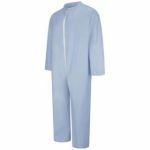 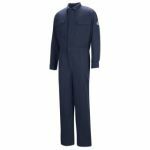 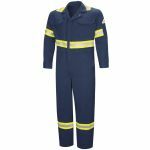 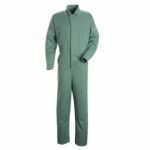 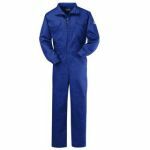 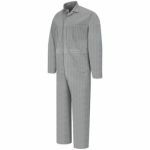 Deluxe Coverall - EXCEL FR ComforTouch -... Deluxe Coverall - EXCEL FR ComforTouch - 6 OZ. 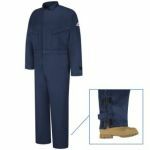 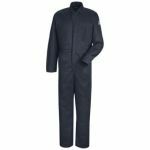 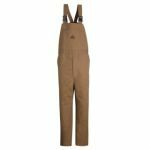 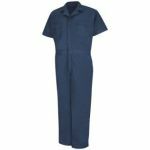 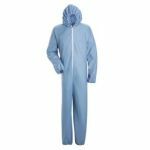 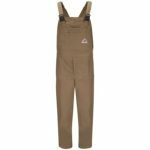 Deluxe Coverall - EXCEL FR ComforTouch -... Deluxe Coverall - EXCEL FR ComforTouch - 7 OZ. 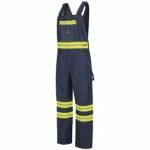 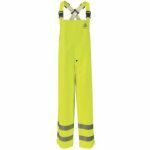 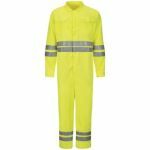 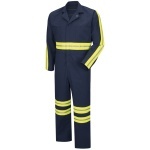 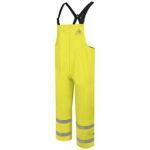 Hi-Vis Deluxe Coverall with Reflective T... Hi-Vis Deluxe Coverall with Reflective Trim - CoolTouch 2 - 7 oz.